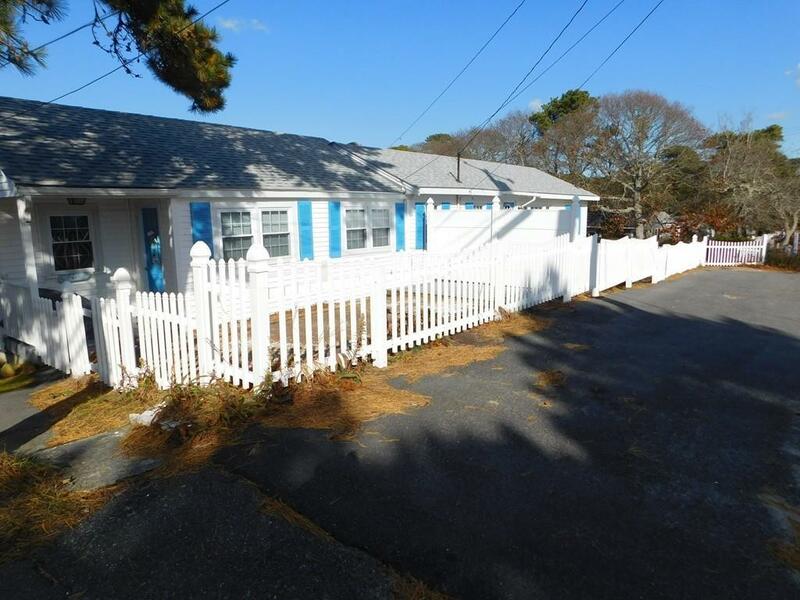 Cape Cod family memories begin here! Chase's Ocean Grove is a family friendly, oceanside, seasonal community in Dennis Port. 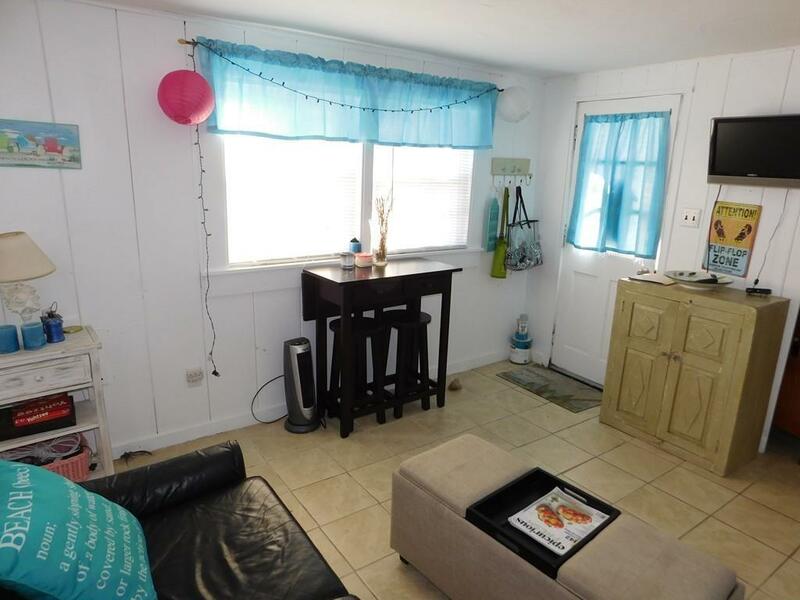 Low, low price for this unique duplex. Rent one side and enjoy the other while the rental pays your yearly fees! 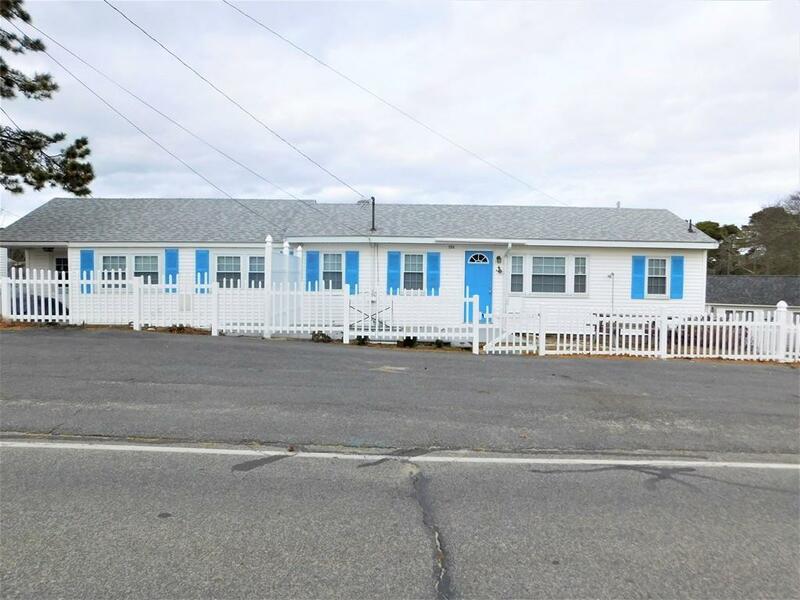 #236 has 2 beds 1bath and #227 has 3 beds 1 bath.This affordable cottage has a beautiful Nantucket Sound, private beach steps from your front door. This is old Cape Cod at its best! Being sold furnished. 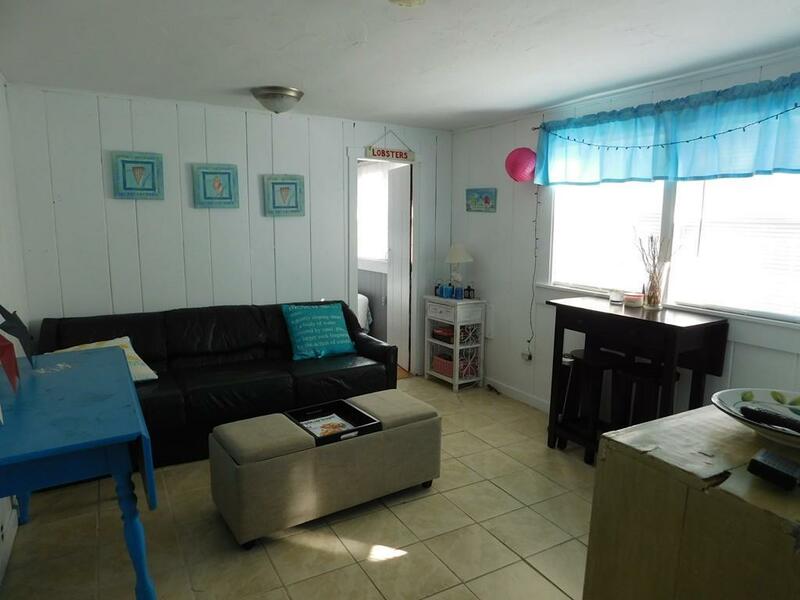 Use this delightful cottage as your summer get-a-way and as an income property. Newer windows, roof, septic, kitchen and baths. #227 has laundry and a garage. There is plenty of parking. The cottage is in a leased land community. Seasonal use from May through October. Cash Sale only. Listing courtesy of Richard Stock of Century 21 North East. Listing provided courtesy of Richard Stock of Century 21 North East.